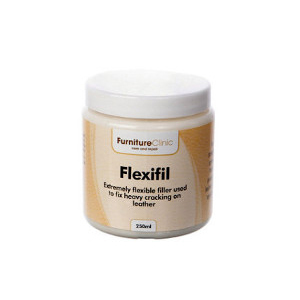 At Furniture Clinic, we are a team of go-getters. 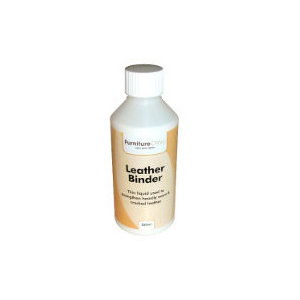 We want to do it all when it comes to leather, fabric, and wood products. 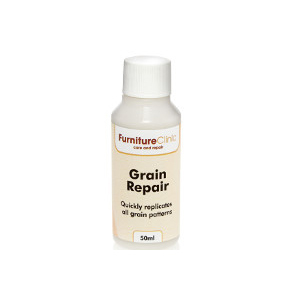 Our commitment to creating the best products in the industry has also helped us to expand the solutions that we are able to provide, and today, we are proud to offer Pre-Coats and Repairers to our lineup of top-rated solutions. 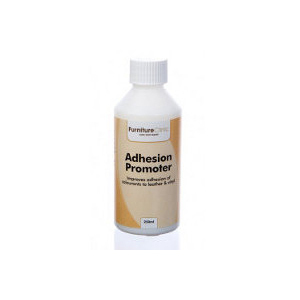 Our selection of Pre-Coats and Repairers is designed for professional use. 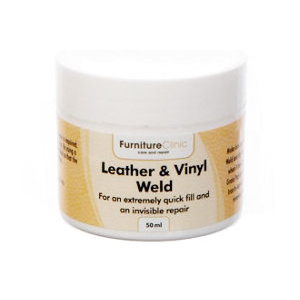 In this collection, you will find only the toughest, strongest, and longest-lasting products. After all, professional application deserves an equally professional product. 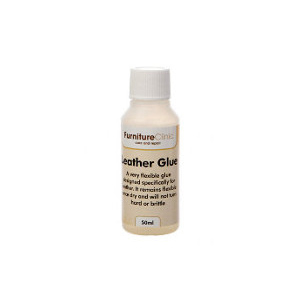 Strong, quick drying and very flexible solvent based Leather Glue. 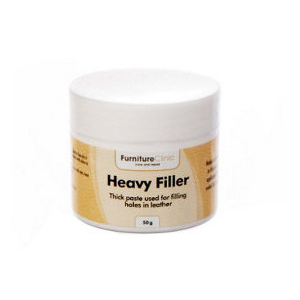 High-quality products are central to our success at Furniture Clinic, and customer satisfaction is pivotal to our company’s mission. Innovating and manufacturing top-rated products mean nothing without convenient purchasing and shipping options, and that’s why we’ve made our online ordering process as quick and straightforward as possible. 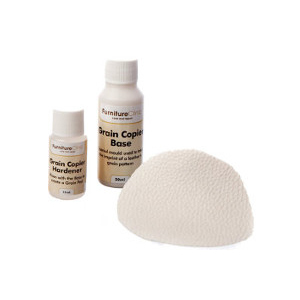 If you have questions prior to placing an order, or would like to know more about any of the products available online, we encourage you to reach out to our team of experts. We’re always here to help. 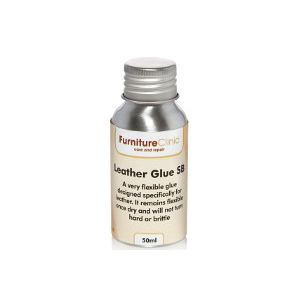 For the finest in professional Leather Pre-Coats and Repairers, try the Furniture Clinic line today.